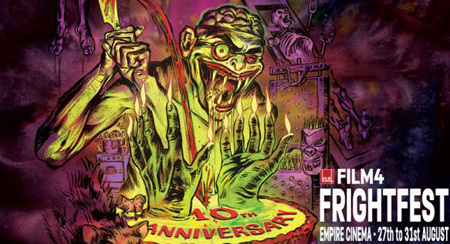 If you like sitting in the dark and watching horror films then make sure you’ve got £140 handy because tickets are still available for this year’s Film4 Frightfest at the Empire Cinema, Leicester Square. If you don’t fancy paying £140 to see a bunch of low-budget horror films you’ve never heard of, you can always pip for the slightly more reasonable single tickets at £10 a head. Or a day ticket for somewhere around £45. Any which way you can buy them here. American Werewolf has got to be worth a tenner.